Holiday in Fuerteventura || Lazy morning || Mam and me off to NY! || Manhattan! || Central Park || Times Square || View from 102nd floor of the Empire State Building || View of Manhattan || Dylan's candy bar! 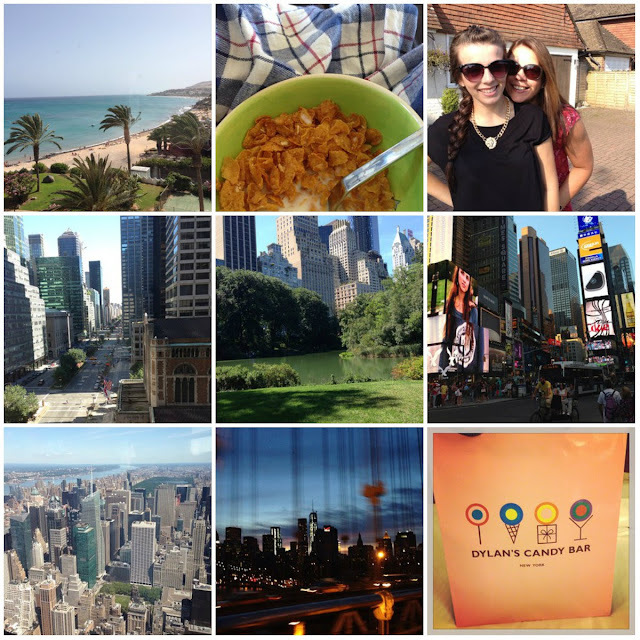 So jealous that you went to New York!